Sleep Dentistry - Dentallive Clinic LTD. Painless, relaxing experience for anxious patients. Call Dentallive Clinic today to setup a free consultation. Going to the dentist creates anxiety for some. For those patients we offer a conscious sedation. Conscious sedation allows for full body relaxation that makes the patient feel sleepy. The goal is for spontaneous eye closure and sense of relaxation. Remember that you are not sleeping through the entire procedure or "completely out of it". We need you to respond to commands for opening and closing. If you are interested in being completely knocked out there are options in a hospital setting to get IV sedation or general anaesthesia. 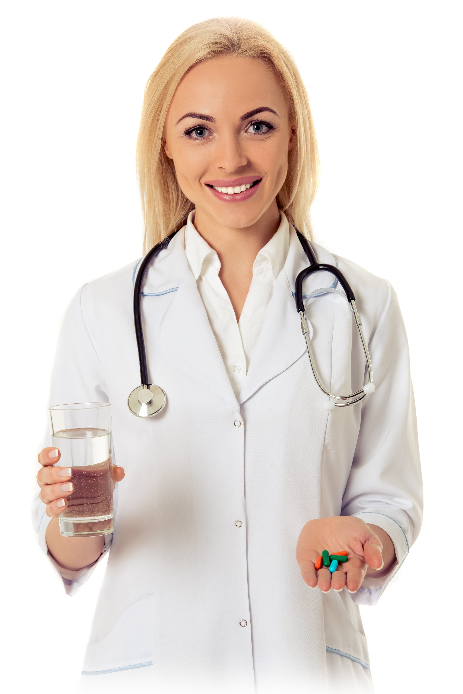 The sedation medication we give at the office is a combination of triazolam and diphenhydramine. Most patients don't remember the procedure and you need a ride home after as the medication lasts from 6-8 hours. We hook you up to sensors to monitor your blood pressure, oxygen saturation, and heart rate. We have to get a medical history and let you download the forms needed for sedation. All information is provided in the forms that the patient will sign and read prior to the appointment.